Nomads a group of people who change the place of their residence two times a year along with their tribe, family and all their belongings defined by migrants. There are a thousand of years that they have chosen this way of living that create a culture which has the color and smell of the nature; the nomads are in love with the nature. Nomads a group of people who change the place of their residence two times a year along with their tribe, family and all their belongings defined by migrants. There are a thousand of years that they have chosen this way of living that create a culture which has the color and smell of the nature; the nomads are in love with the nature. 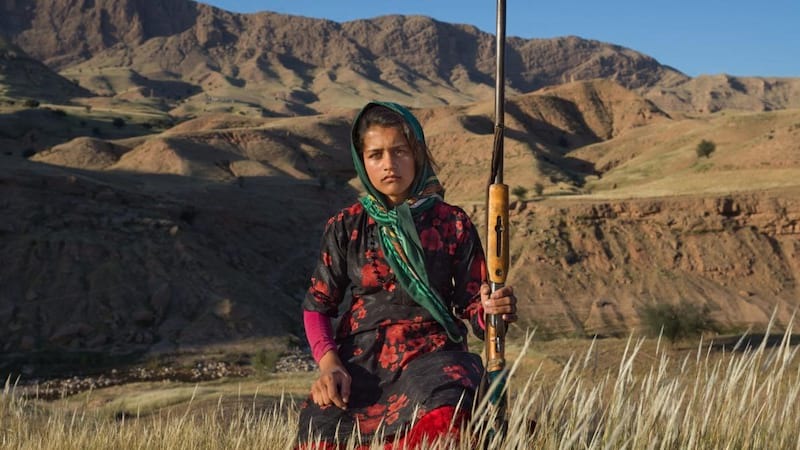 Iran nomad tours provide you this opportunity to have experience of living with this kind-hearted people and get familiar with the way of their living. If you want to travel to Iran for Iran nomad tours, you can choose your Persian nomad tours season based on your interest; Nomads move to Yeylagh (cooler countryside) in summer and back to Gheshlagh (warmer areas) in winter. If you plan to travel to Iran for Iran Nomad tours and you want to have tailor made tours Iran , you can contact our colleagues in Easygo iran as one of the best Iran travel agency that operate Iran tour package and also the Best Iranian nomad tour package; they fulfill all of your needs for a trip and also they campaign you in process of getting Iran Visa . 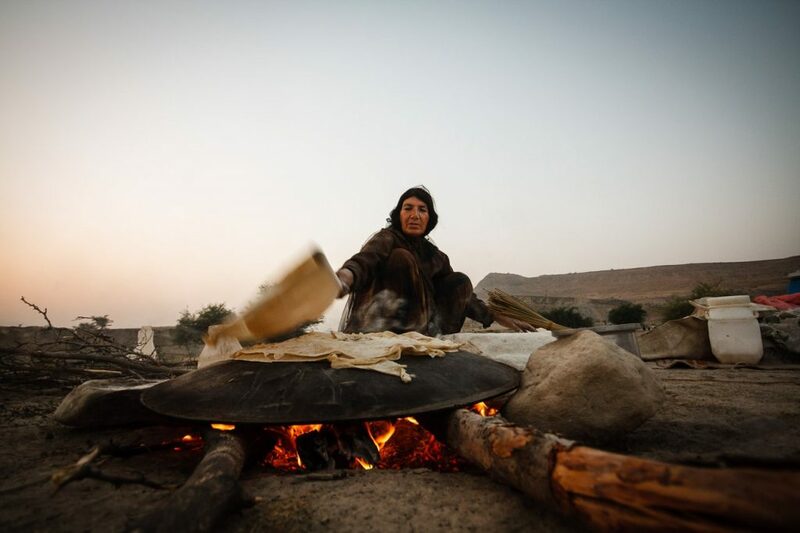 In Iran nomad tours for getting in touch with Nomads you need an experienced Iran travel guide that we provide you in Easygo iran.